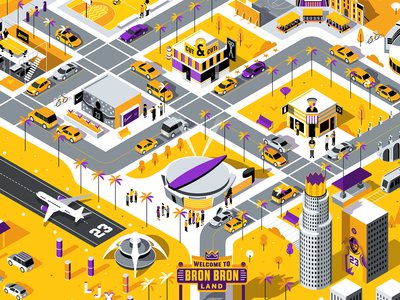 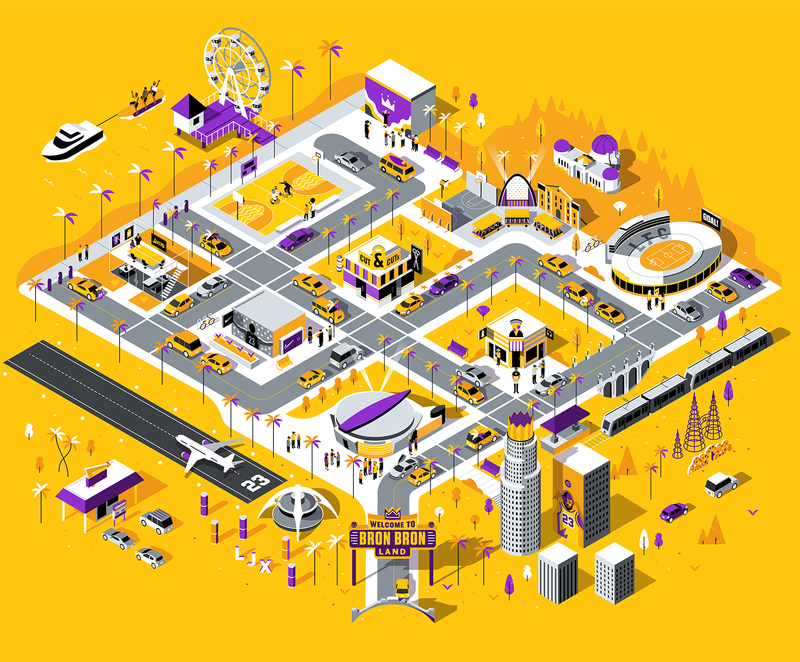 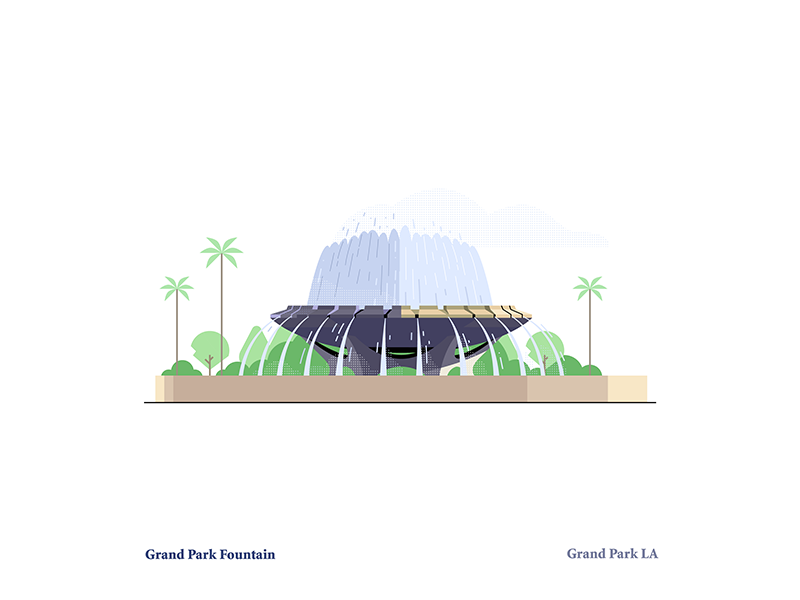 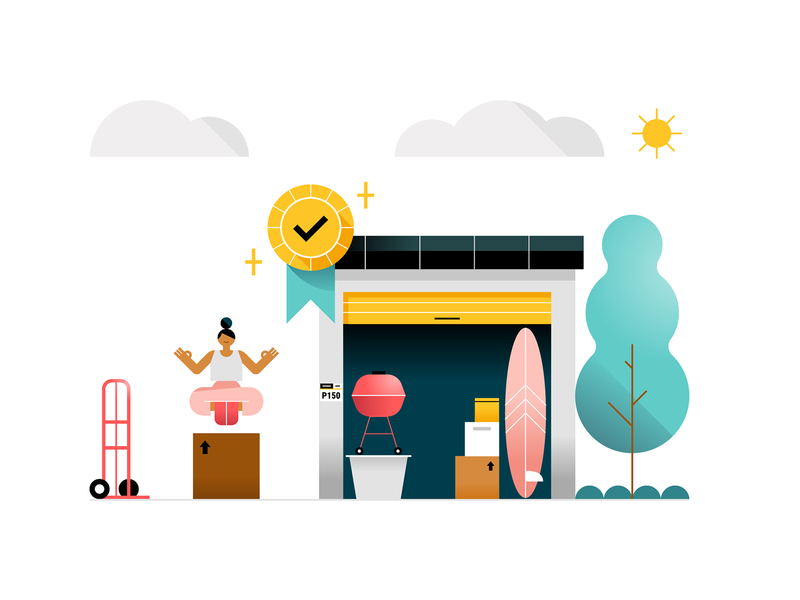 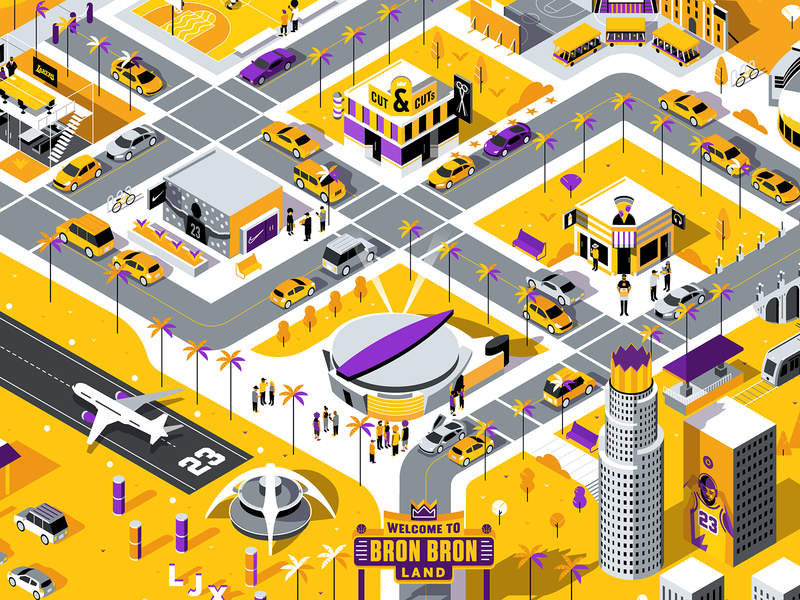 We were asked by ESPN to create an interactive, illustrated map for Lebron James’s arrival in our hometown of Los Angeles. 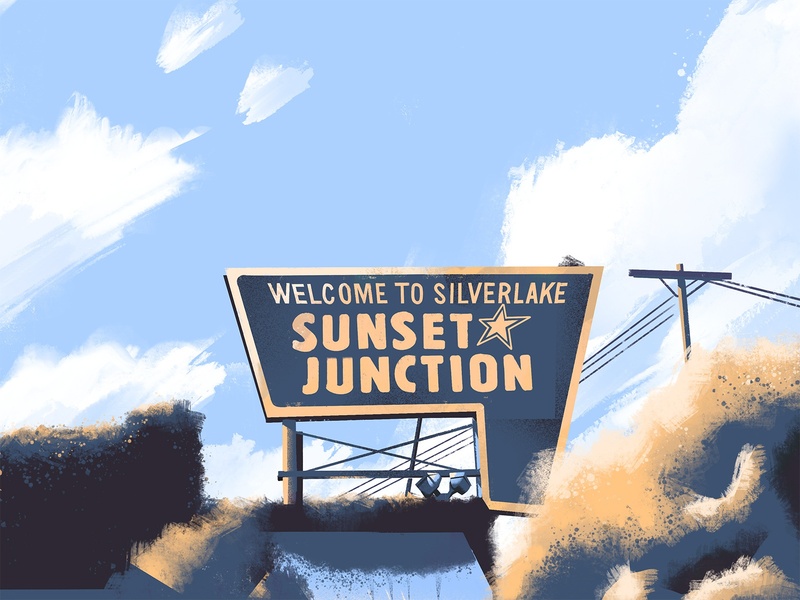 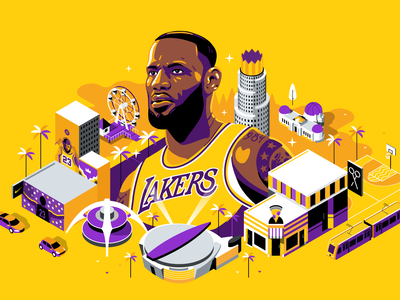 The full experience focuses on how Lebron is turning LA into the capital of his personal empire. 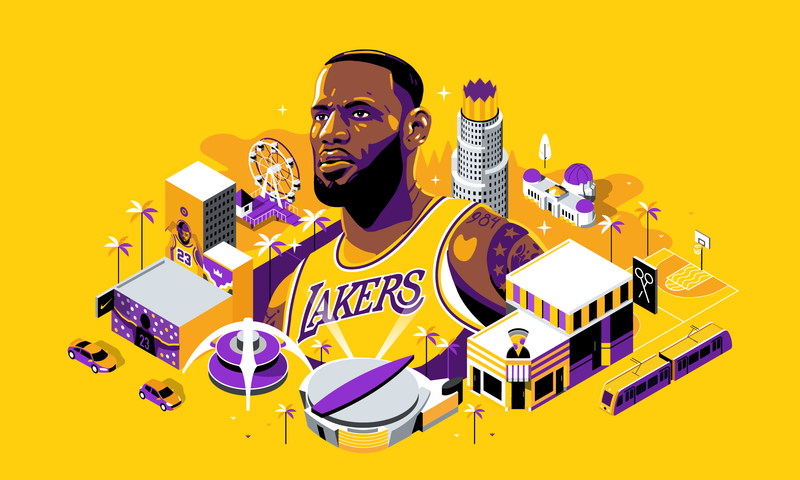 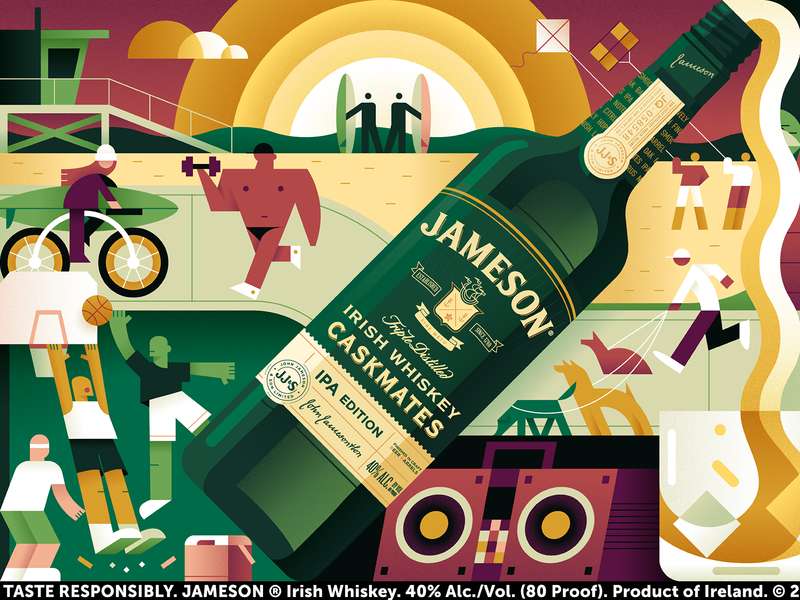 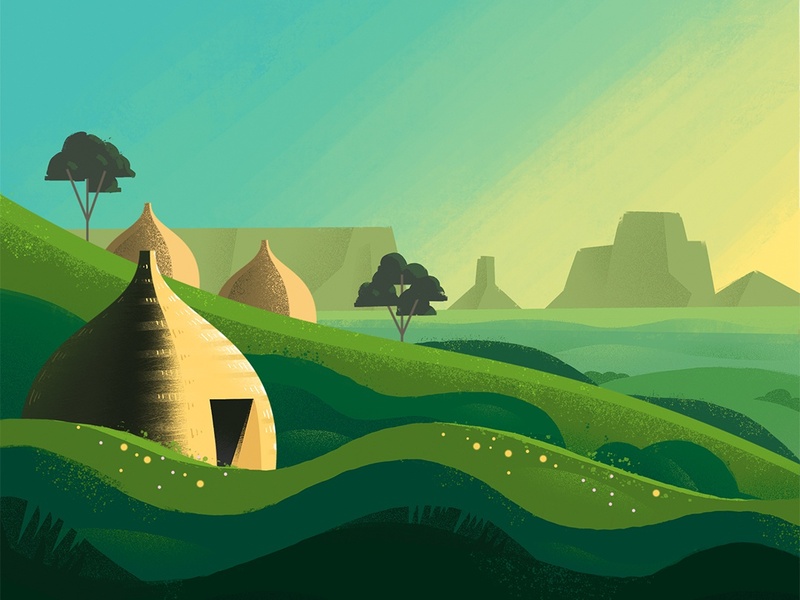 An illustration of Lebron James that we created for ESPN that serves as the opening for a larger, interactive project that we collaborated on.